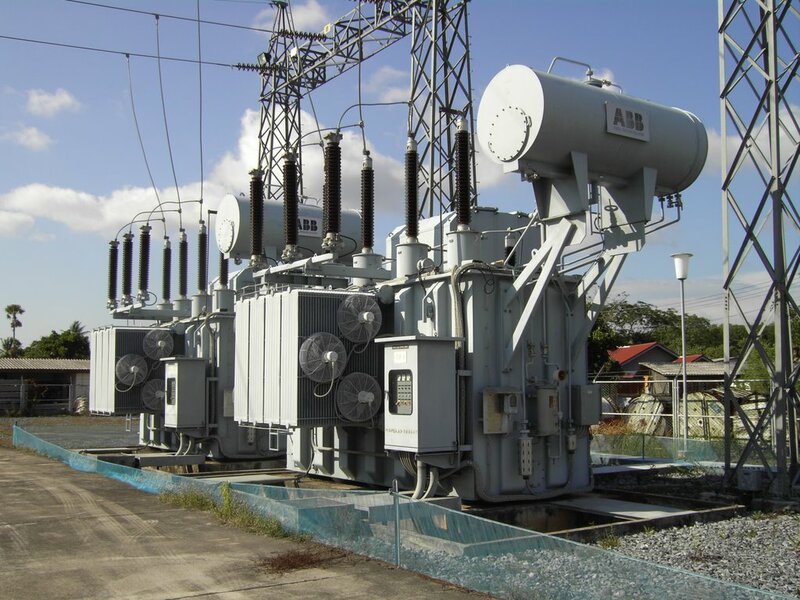 ELSE supports Technical Queries (TQ’s) resolution/proposal in the field of electrical engineering, integrated control and safeguarding systems (ICSS), functional safety, and electrical equipment installed in hazardous areas (EEHA). We support all technical queries in front end studies (FEED), detail design, construction and commissioning. 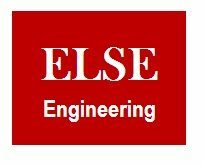 Our team welcomes your technical queries (TQ’s) via tq@else-engineering.com.au.